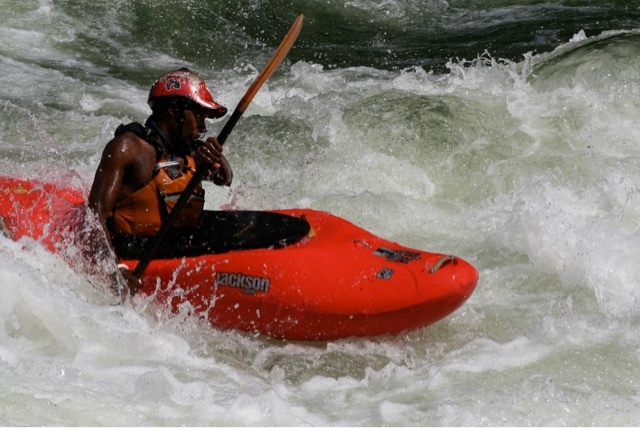 PUSHING RUBBER ON THE ZAMBEZI ~ DBP INTERVIEWS LEONARD MAKOLE. 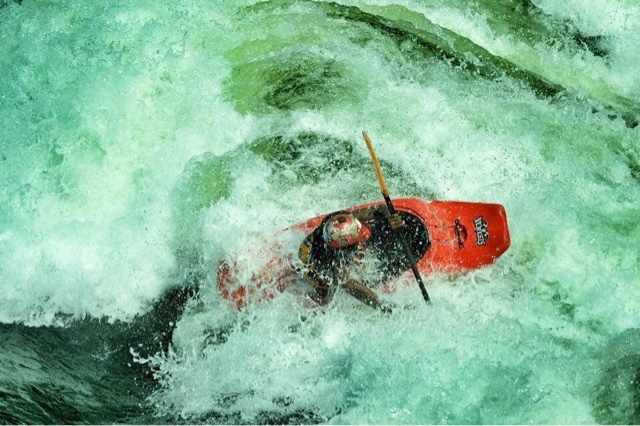 byChicago Mike Toughill | DBP MAGAZINE ONLINE The World's Best Free Whitewater Publication. We are always growing the family here at Dirt Bag Paddlers. DBP delivers a global view with a local feel because our Admin team that posts on Facebook comes from all over the world and from every discipline of paddling. 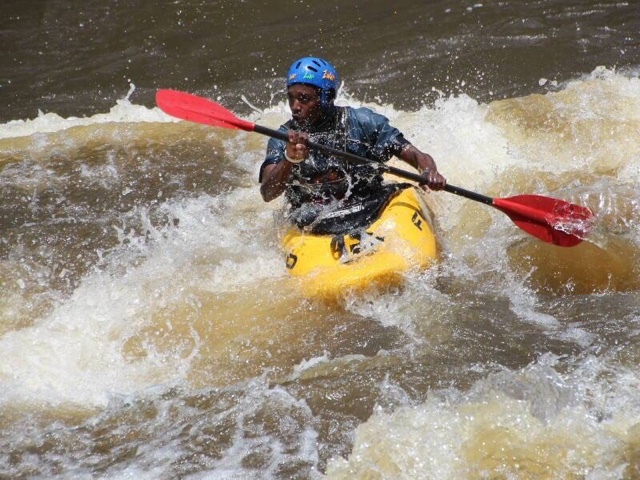 We are stoked to introduce our newest member, Leonard Makole of Zambia, in both his own words and also through amazing photos from his home river, a Top Five destination, the mighty Zambezi. DBP: Leonard, you work on one of the top rank rivers of the world, the Zambezi. How long have you been paddling, and how did you get your start? LM: I have been working on the river for 5 seasons now. 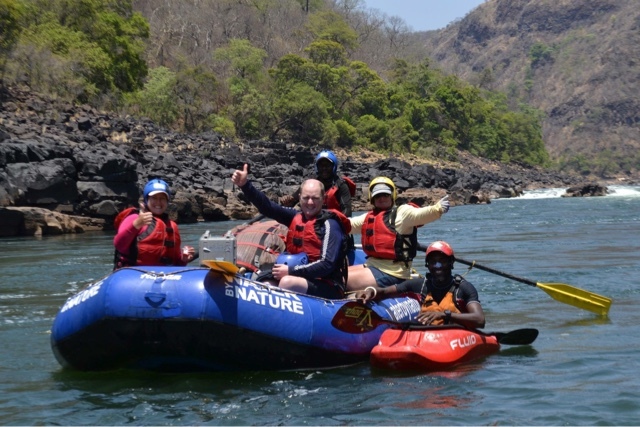 I started training as a raft guide and safety kayaker in 2011 with Safari Per Excellence. The training lasted sixteen months, after which I obtained a first aid certificate. I started working in 2012 as a raft guide and safety kayaker. 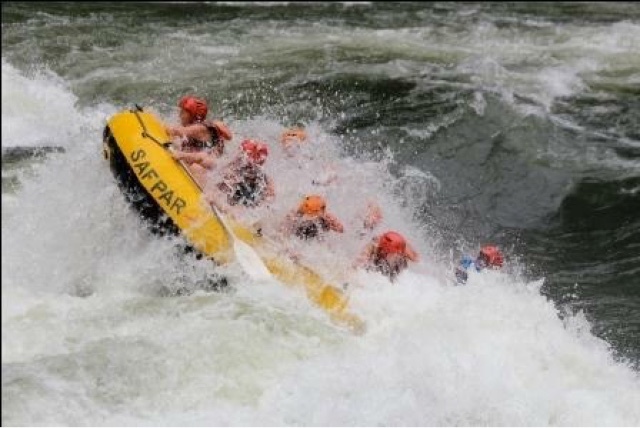 DBP: The Zambezi captures the imagination of river guides from all over the world. Can you give us a description of this classic stretch of whitewater? LM: The Zambezi is a drop pool river; what I mean by that is that after each and every rapid there is calm water and a stretch before the next rapid. Rapids on the river are classified in classes. 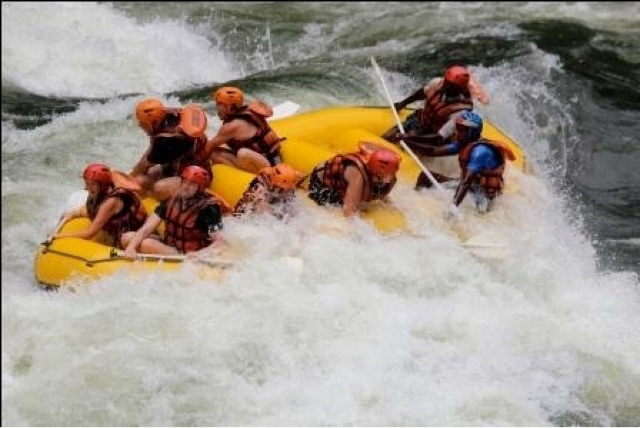 The highest class I can run is a 5 but we do have class 6 rapids. They are unrunable, but you can do it at your own risk – the company won’t be responsible for anything that happens. 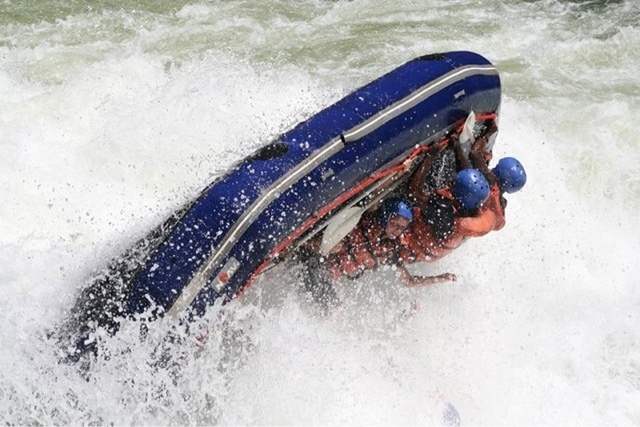 The Zambezi is a strong river: strong rapids, strong current, high volume and powerful. DBP: The rapids we see in the movies are indeed huge and powerful, and the swims look insane! What’s your personal favorite rapid? 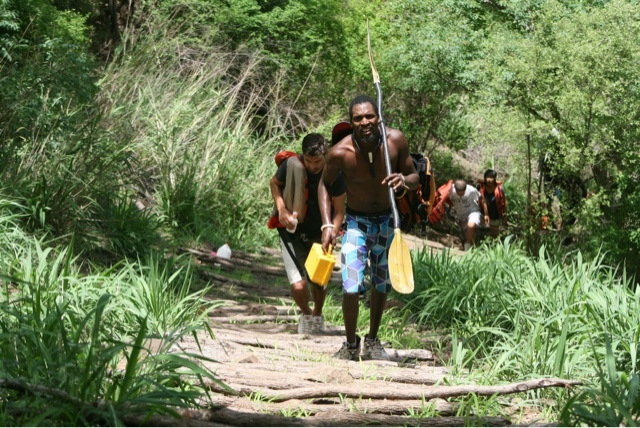 LM: Yes, the rapids looks strong and powerful, but when you are used to the river it becomes easier. As for me, I see it very easy and simple because is my home river and I run it most everyday. These are my favorite rapids on the river ever. 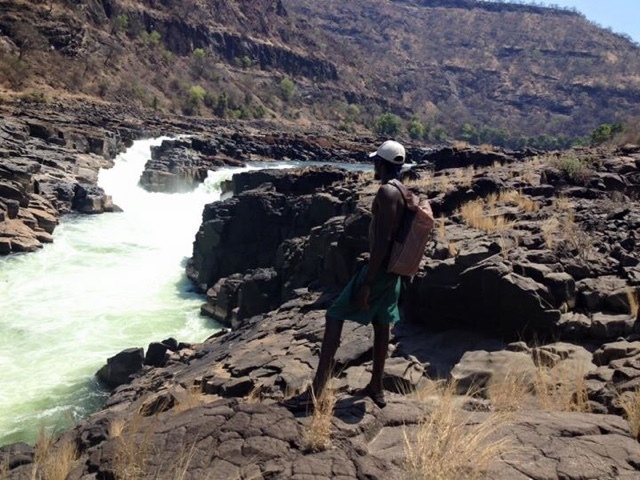 DBP: As a raft guide, I’m sure you’ve got some epic tales! It seems that if we paddle long enough we eventually find ourselves in a life or death situation on the river. I know I have! Have you ever thought you weren’t going to make it? LM: Yes, I had a terrible situation before! One season we were on a four day trip and I got Wallaced in a hole. I was kicked around pretty good, and although I didn’t swim, I thought it was the end of me. DBP: You also work as a kayaker on trips. What type of boat do you use? LM: I use a red Fluid Nemesis. It is the perfect boat for me! DBP: Development is threatening rivers all over the world, and in Africa in particular. Are you worried for the future of your river? LM: I am very much worried. I don’t know what I will do when the river is dammed, because I love the river so badly. Sure, I can do other stuff, but rafting and kayaking is the job I love to do. DBP: We all dream of traveling to far away places to paddle… That’s the Dirtbag way! Where would you go if given the chance? LM: No, I haven’t had an opportunity to go and experience other places yet, but if I can I will go to Austria, Norway, Chile and many more. 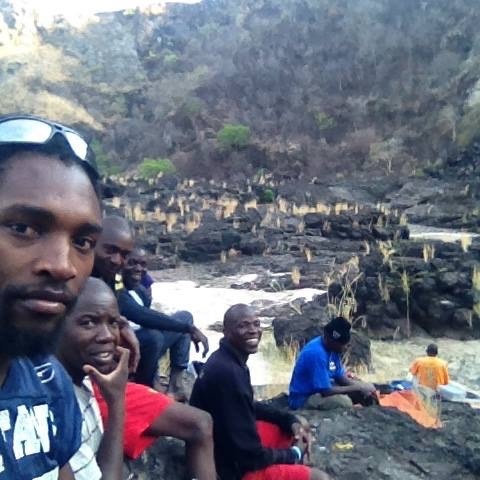 DBP: You work with a tight group of friends on the river, just like any of us river guides around the world. Your smiles speak a thousand words! 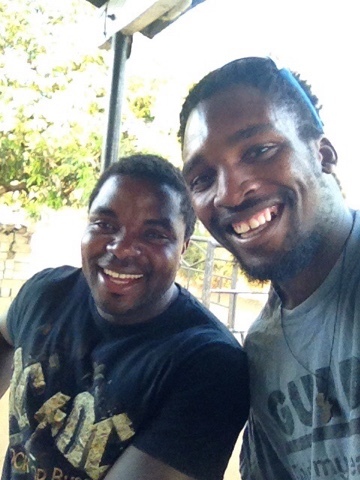 Tell us a bit about the river community on the Zambezi. LM: On the river we work as a team. As a community we make decisions together, and we help one another. We back each other up and make sure that our clients are well and happy. I work with awesome people. DBP: Thanks for your time, brother! 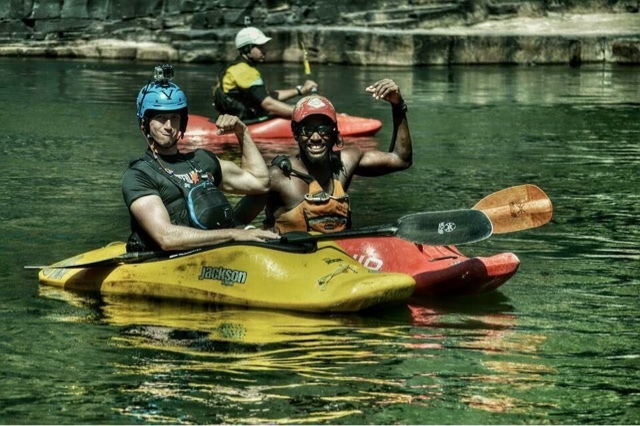 We wish you much luck on and off the river, and we are stoked to have you in the Dirt Bag Paddlers family! Any words of wisdom you’d like to share with paddlers around the world? LM: Keep calm and keep on paddling!